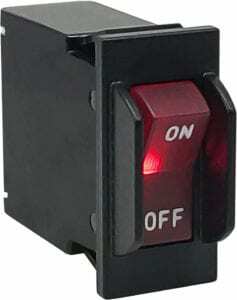 Carling Technologies offers a complete line of Circuit Protection products. 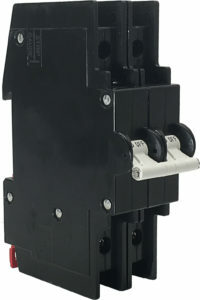 These include Hydraulic Magnetic, Thermal and Equipment Leakage & Ground Fault Circuit Breakers. Carling Technologies is a Premier Supplier to Simcona Electronics. Simcona is proud to showcase our accessibility to all of Carling’s Circuit Protection series! Additionally, the option for an integrated auxiliary switch with plug-in terminal allows for an internal connector providing greater flexibility for pre-wiring and easy interchangeability. 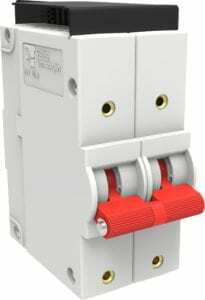 Contact a Simcona representative today to request a quote or learn more about Carling’s Circuit Breaker Series!